Health Coach Jobs | Health Coach Resource: Come meet Dr Andersen in person! We owe Dr Andersen a bucket load of Thanks! Come meet the man and hear about the program and company that has changed the lives of so many of us!!! Add Your Name to the Guest List and let us know you'll be attending. Be sure to arrive early, it will be a full house. We would love to have you join us & please feel free to bring family & friends! 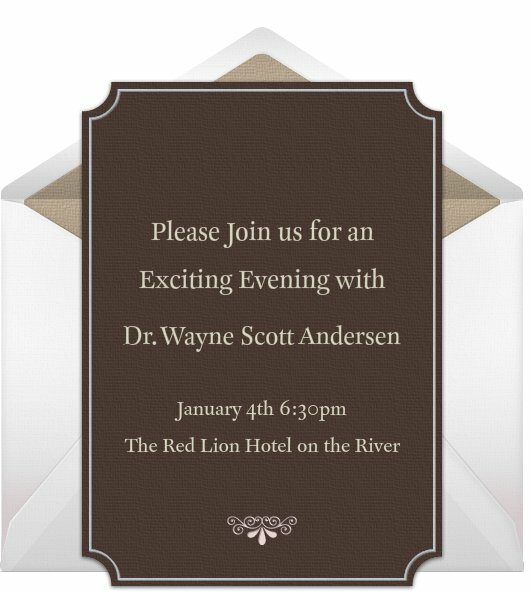 The evening will feature our special guest, Dr. Wayne Scott Andersen, co-founder & Medical Director of TSFL, and author of "Dr. A's Habits of Health". 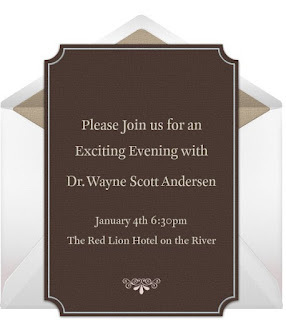 Join Dr. Andersen & Top TSFL Leaders for this exciting event. We would love for you to be our guest. Please RSVP to the Health Coach who invited you. Come early! This will be an exciting & educational event that you won't want to miss.